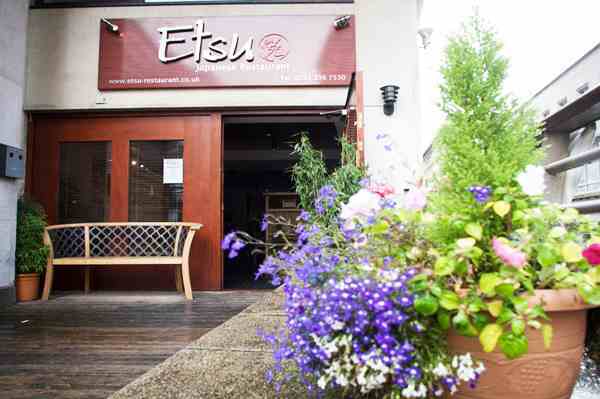 Etsu Japanese Restaurant opened its doors in November 2007 and was awarded "Restaurant of the Year" in 2009 by Liverpool.com and "UK's Greatest Japanese Restaurant" in 2010 by Eat Japan. And if those awards weren't enough, Etsu has just been added to the UK's 2014 Good Food Guide! The restaurant has a cosy and relaxed atmosphere with room for just 46 diners so be sure to book to avoid disappointment! 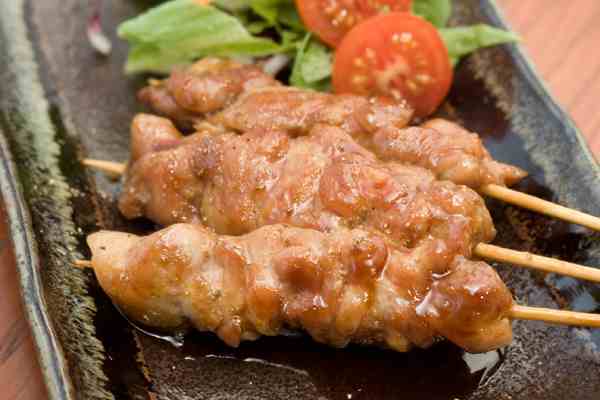 Etsu offers a wide range of Japanese dishes to suit all tastes, from traditional sushi and sashimi to speciality meat and fish dishes.